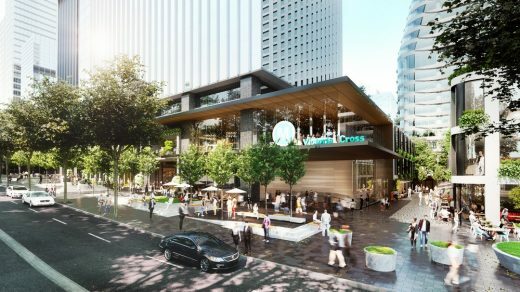 Bates Smart is pleased to announce its role as design architect for the Victoria Cross Integrated Station Development (ISD), as part of the Lendlease consortium. The project is the first ISD to be awarded through Transport for NSW’s Sydney Metro tender process. The Victoria Cross Metro station will transform North Sydney’s traditional CBD into a vibrant community heart that integrates the Victoria Cross Metro station, a new office tower and public domain. 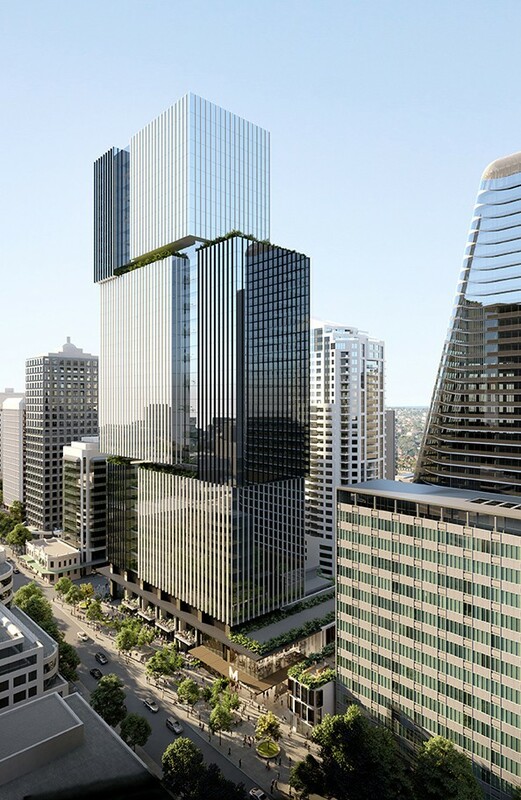 Bates Smart will design the retail precinct and office tower, with Aspect Studio for the public domain. Cox Architecture will design the Metro station. 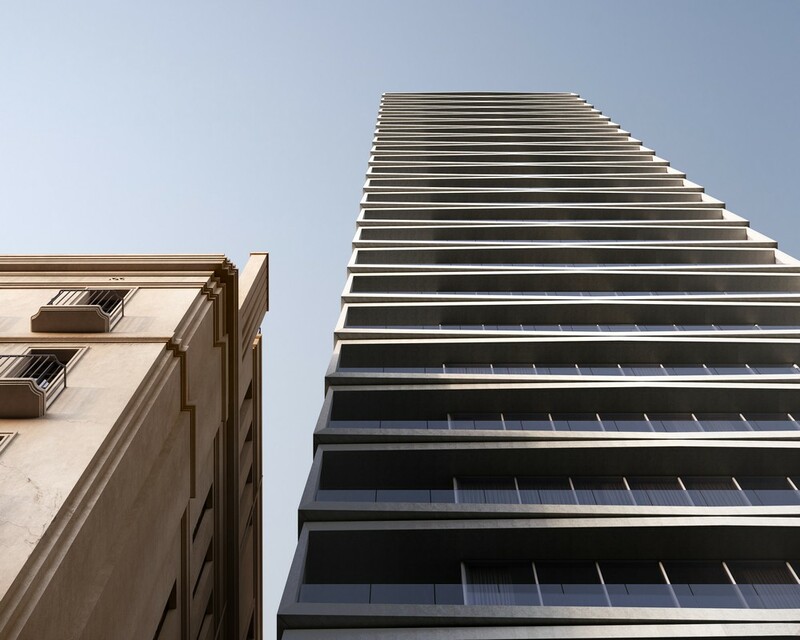 Lendlease will lead the construction and development of the overarching project. Creating a new, democratic public place for North Sydney underpins Bates Smart’s approach to the ISD. 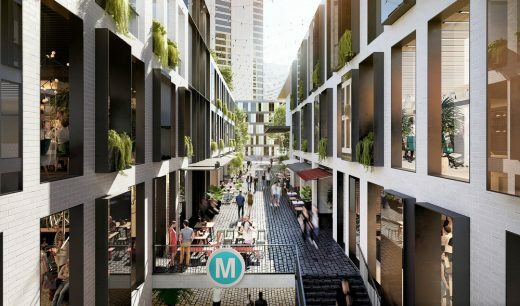 The design positions the Metro station entry as the hinge between the new Victoria Cross Place and an east-west retail laneway that will link Miller Street to Denison Street, reconnecting the area’s fragmented streets. By weaving together the Metro station entry, a new public space in Victoria Cross Place, a fine grain laneway, and a retail precinct at the base of a major office tower, the ISD will deliver a public legacy for Metro that transforms North Sydney. 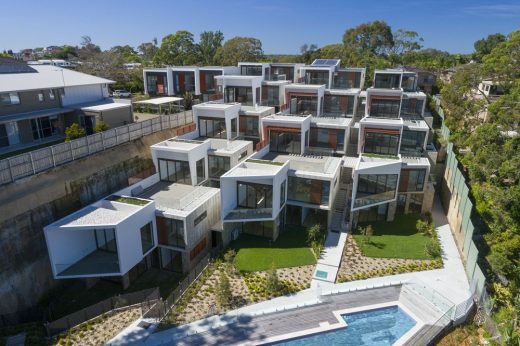 Bates Smart Director Philip Vivian said that ISD projects are increasingly important for the future of Sydney, as they deliver dense mixed use developments with integrated public space on rapid transport nodes. This represents the most sustainable form of urban development for the future of our city. 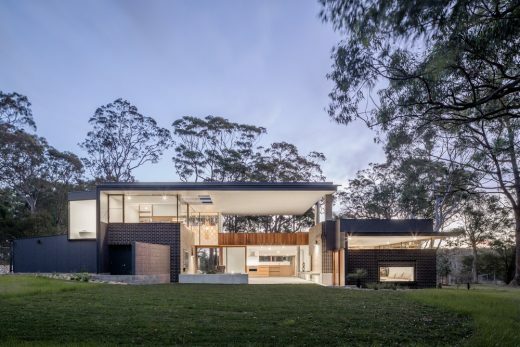 “Integrated Station Developments, such as those proposed for Sydney Metro, represent a strong opportunity to create precincts that enliven their context and set the tone for sustainable contemporary urban regeneration,” said Vivian. 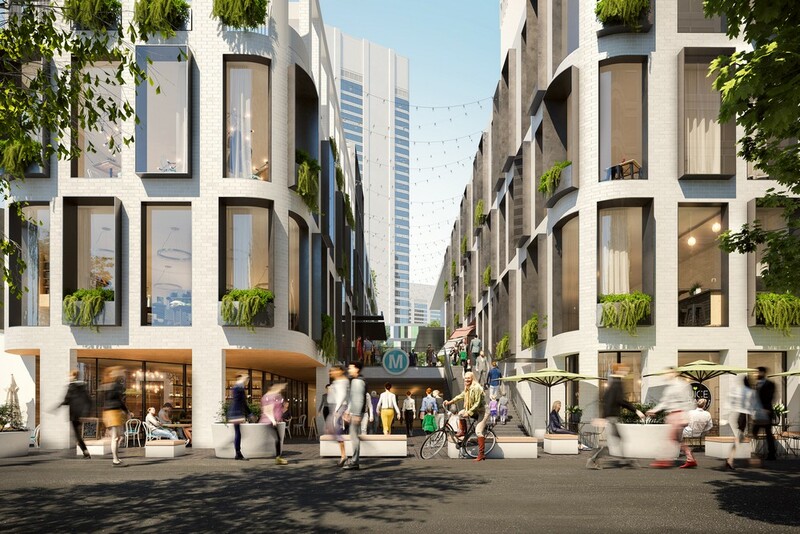 “We are proud to be part of the Lendlease team that will deliver the Victoria Cross Integrated Station Development, weaving public space, a retail laneway, the Victoria Cross Metro station and a major office tower into a holistic, shared place of the future. 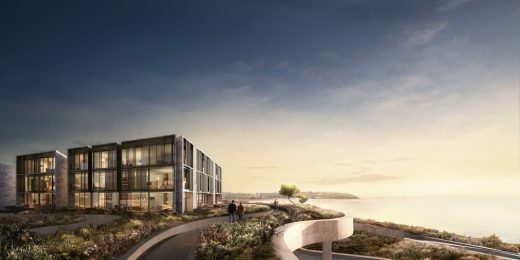 Our proposed design will deliver a public legacy that transforms North Sydney,” adds Vivian. 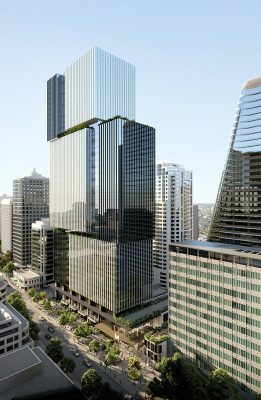 Bates Smart is also currently designing a new commercial tower for 1 Denison Street, due for completion in 2019. 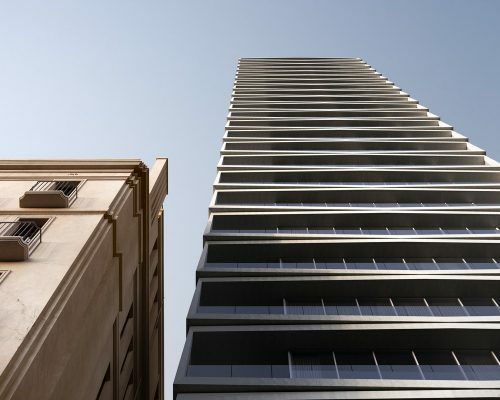 The project is adjacent to the Victoria Cross Metro station and will further contribute to the precinct’s development.